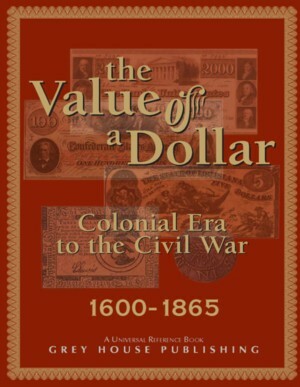 Following the format of the widely acclaimed, The Value of a Dollar, The Value of a Dollar 1600- 1865, The Colonial Era to The Civil War records the actual prices of thousands of items that consumers purchased, from the Colonial Era to the Civil War. Our editorial department was flooded with requests from users of our Value of a Dollar for the same type of information, just from an earlier time period. 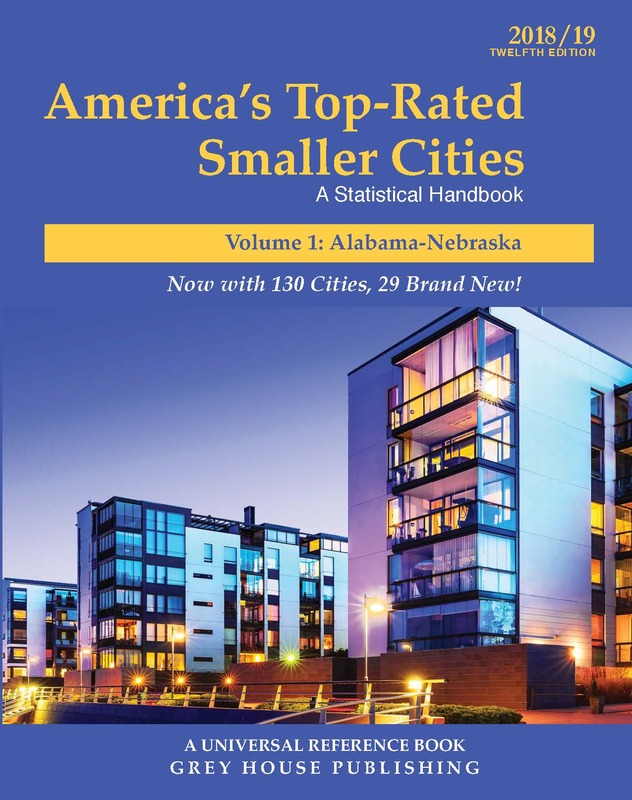 This volume was created to fill that important need. Miscellany – a selection of fascinating insights into early America, drawn from diaries, advertisements, letters, speeches and more. 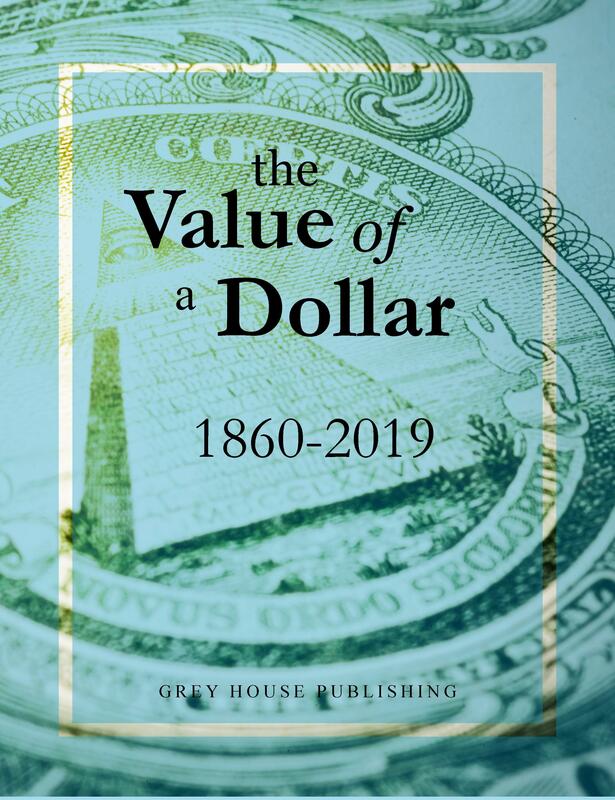 The Value of a Dollar 1600-1865 is for both the user who simply wants to know what life was like for early Americans to the serious historical researcher. 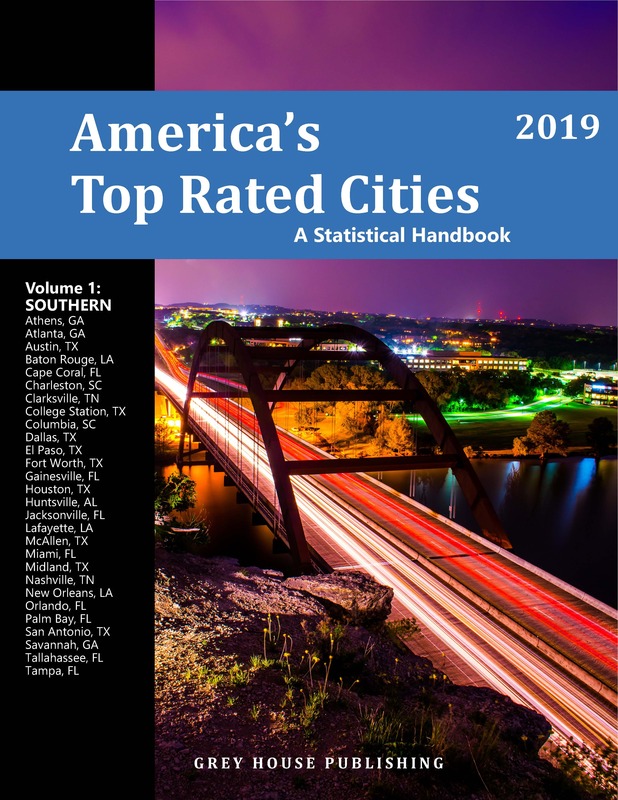 This fascinating survey will serve a wide range of research needs and will be useful in all high school, public and academic library reference collections.